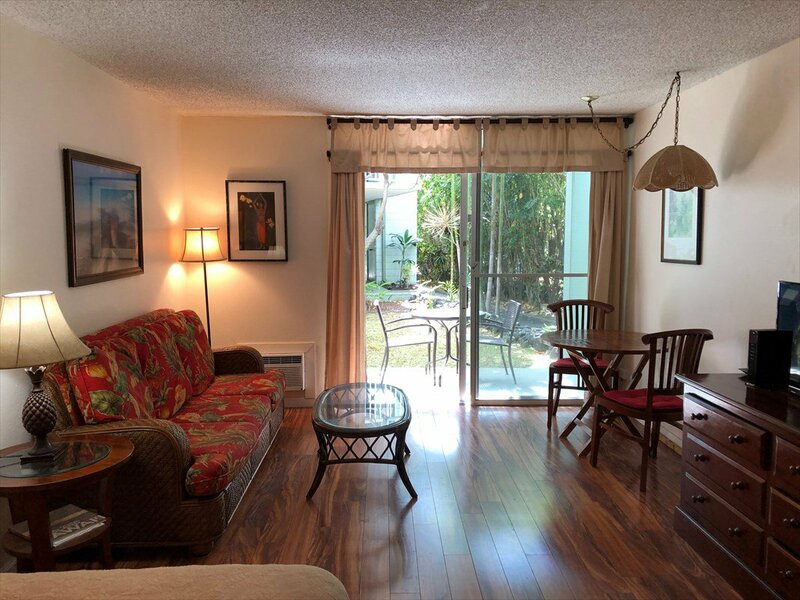 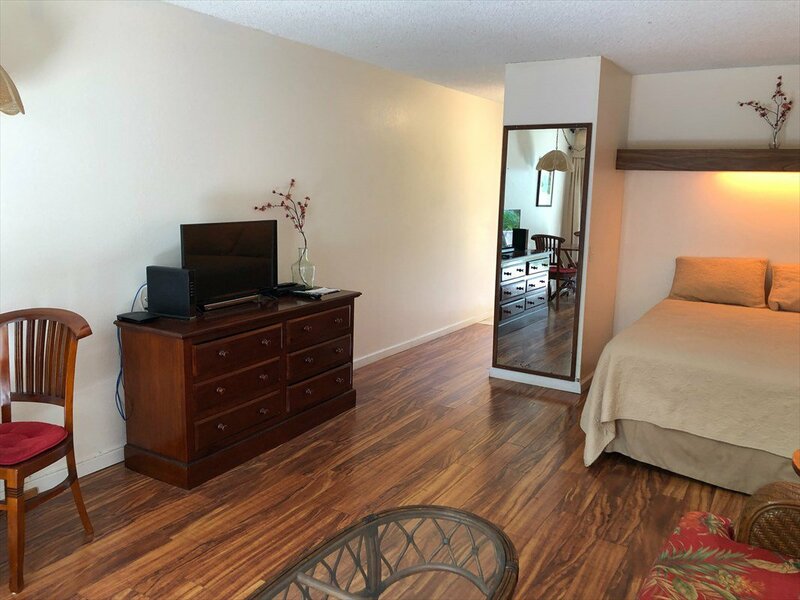 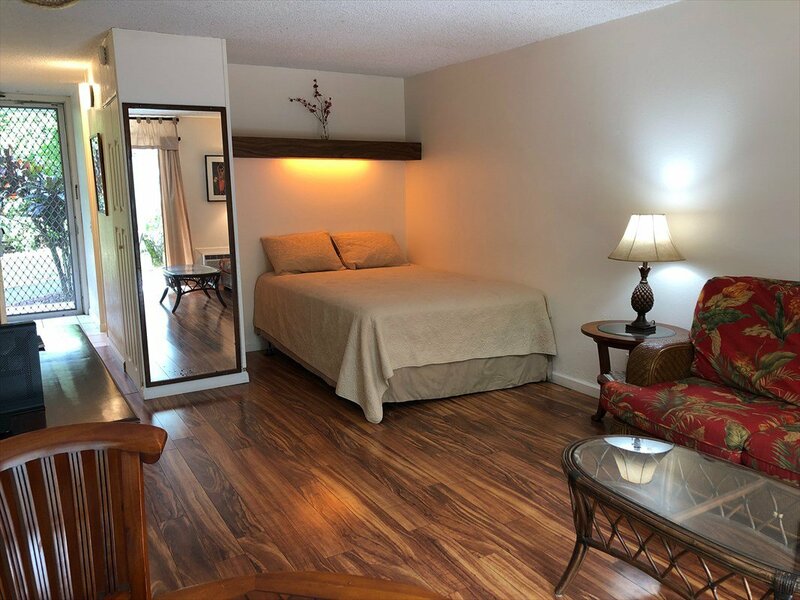 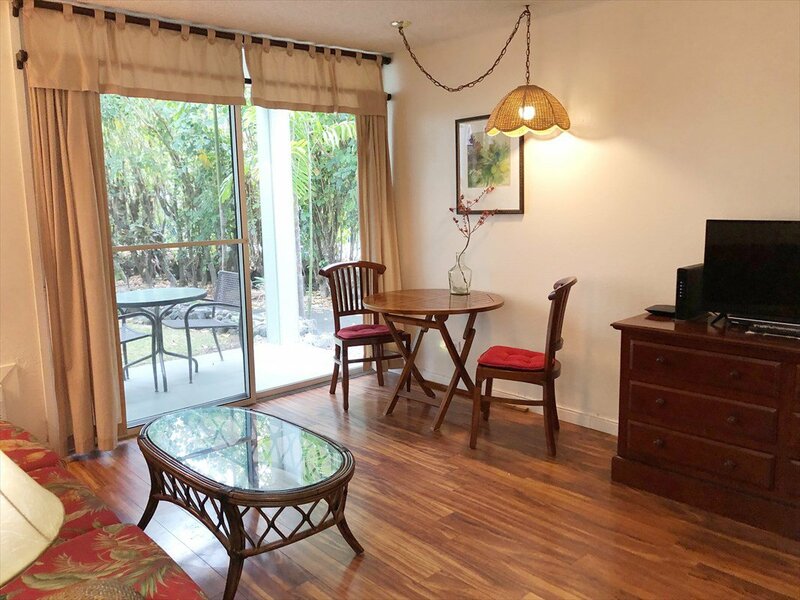 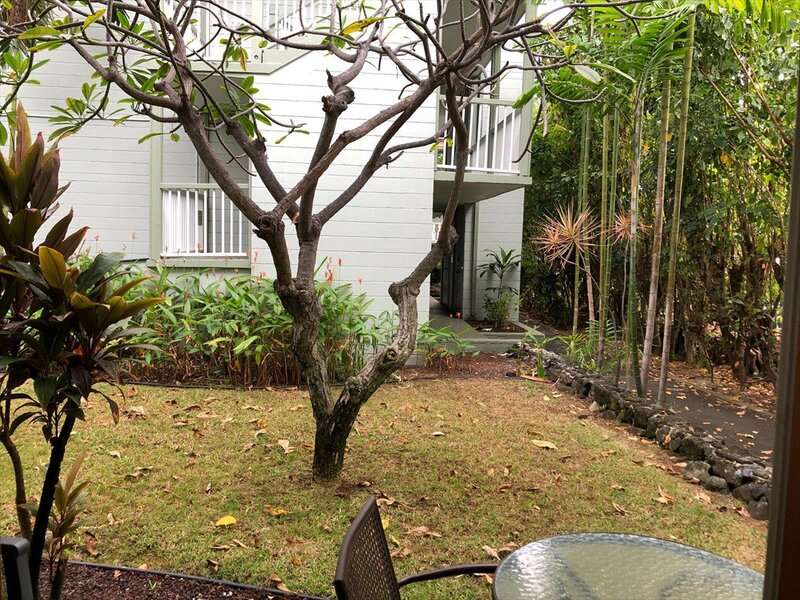 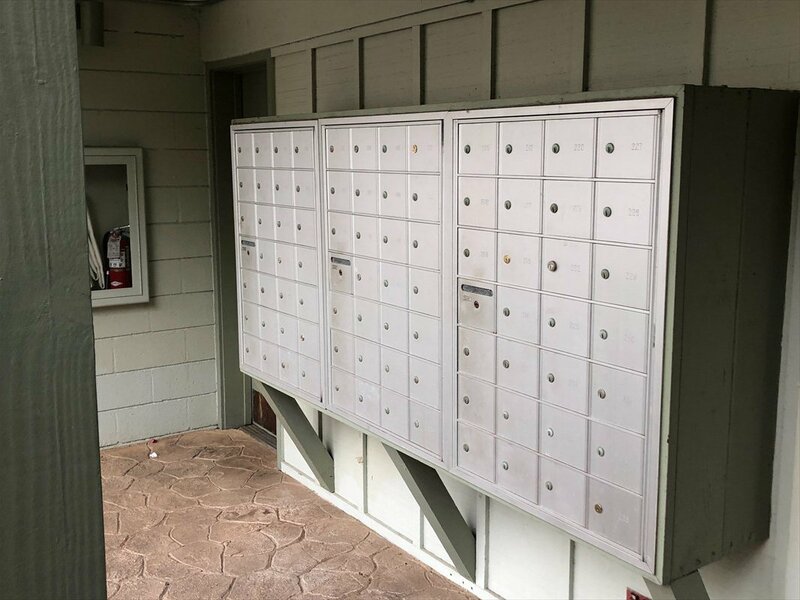 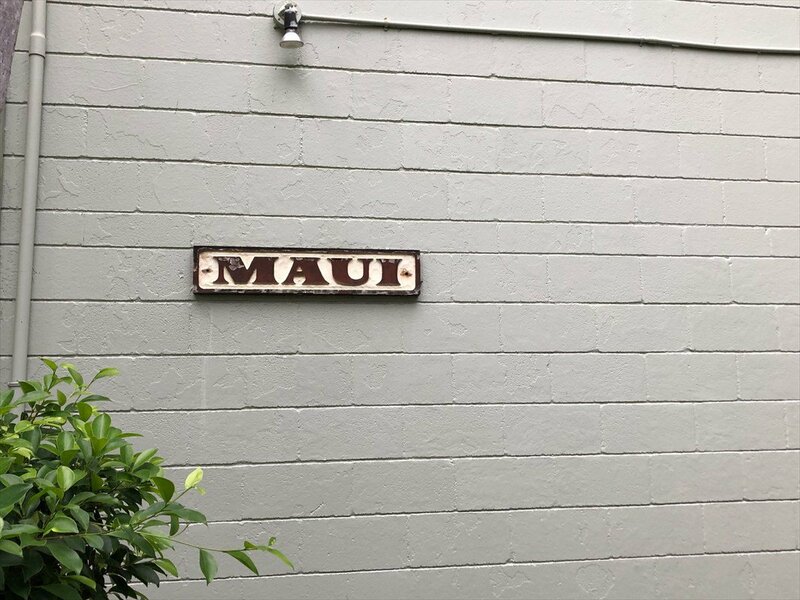 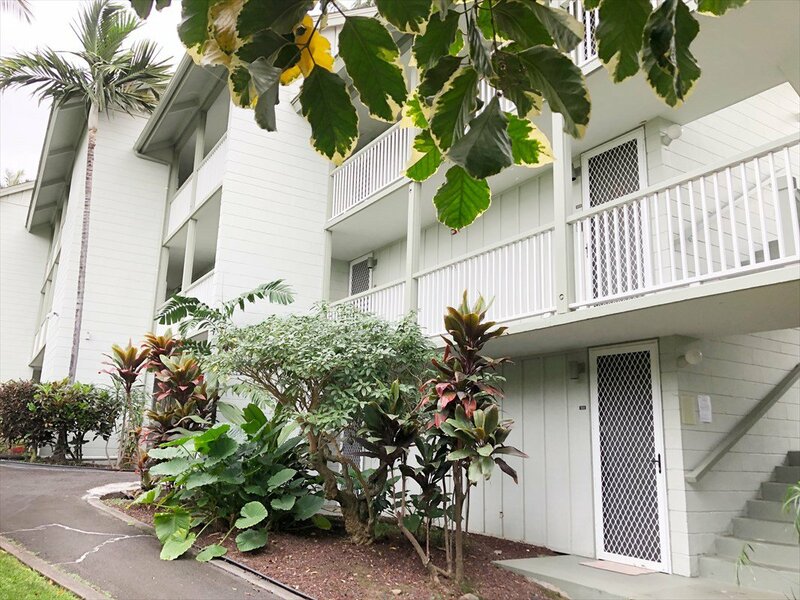 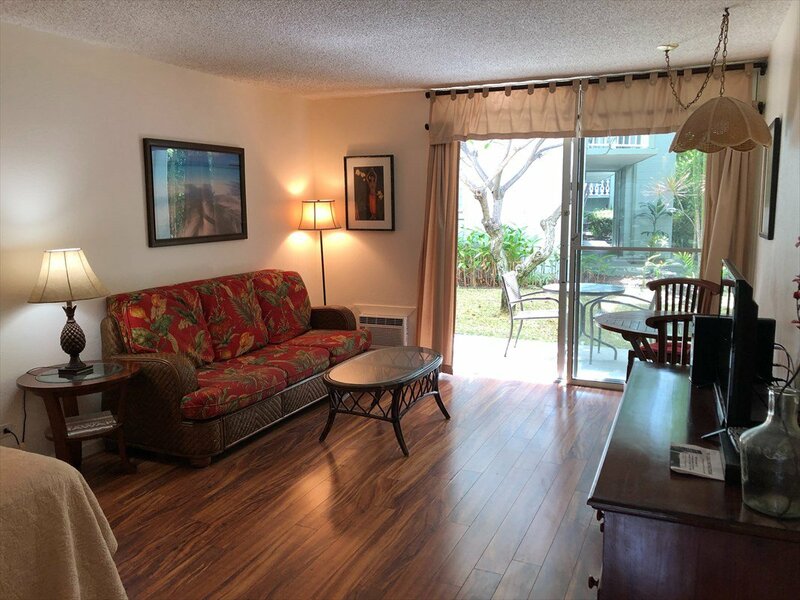 Furnished, ground level, end unit studio in a convenient location to Kailua-Kona town. 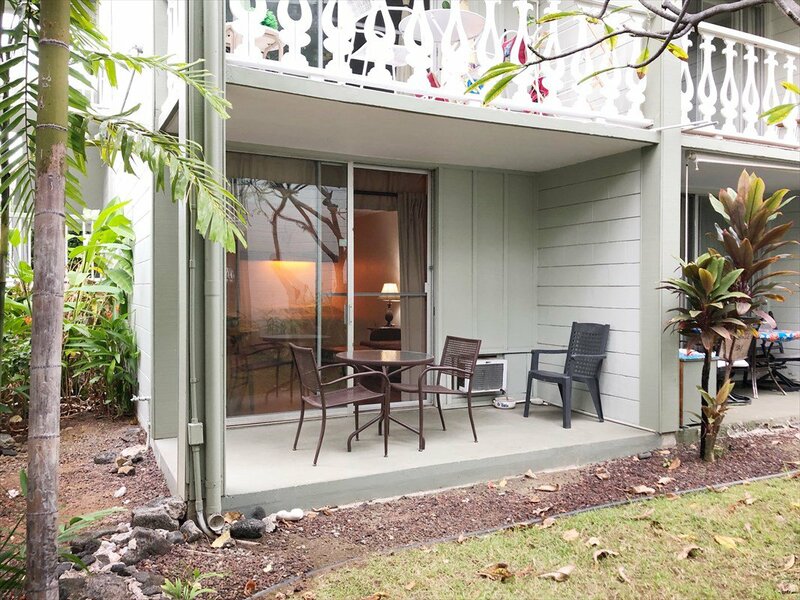 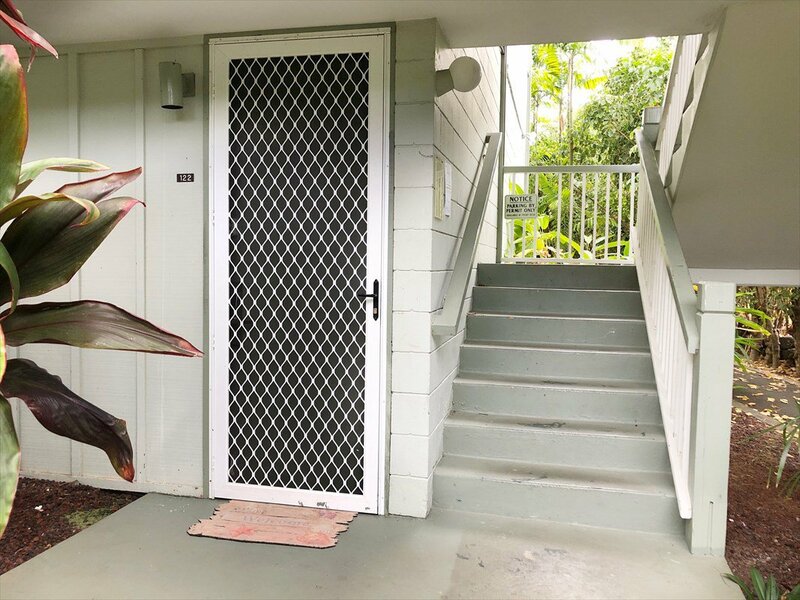 Tropical landscaping near the unit gives you a feeling of a garden getaway. 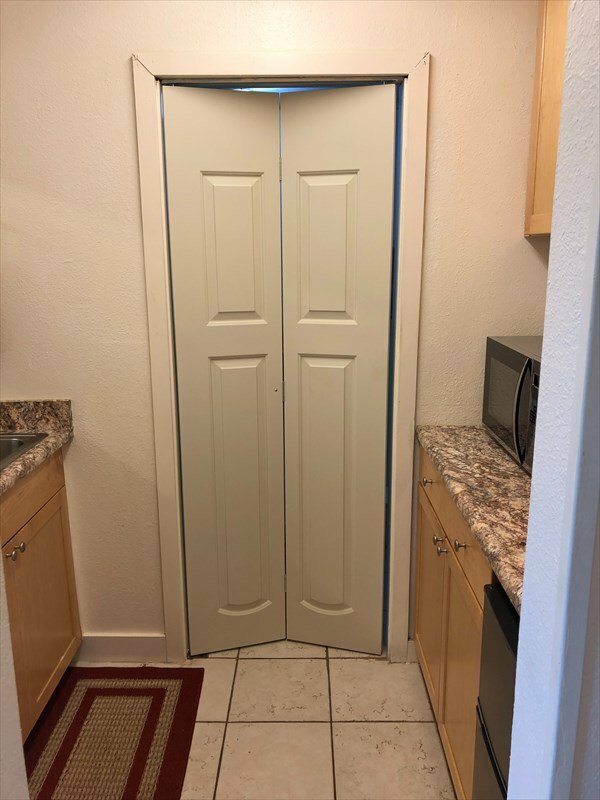 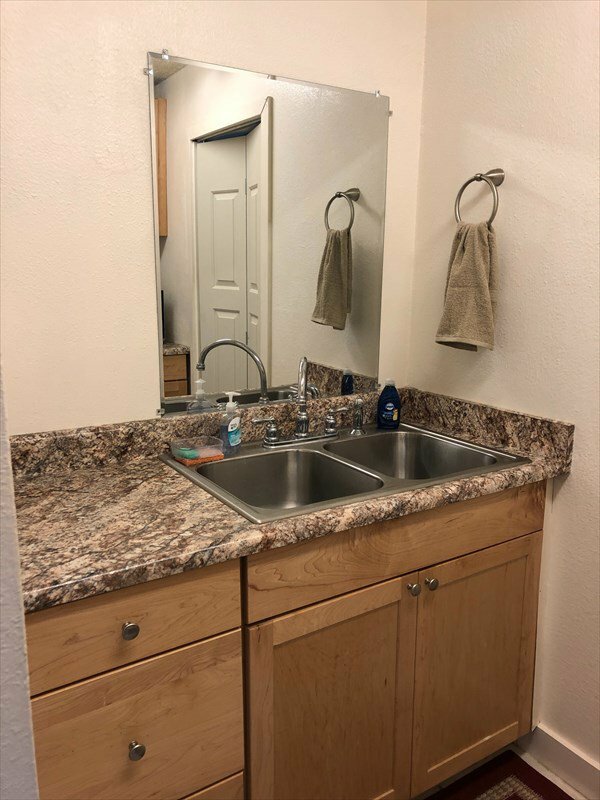 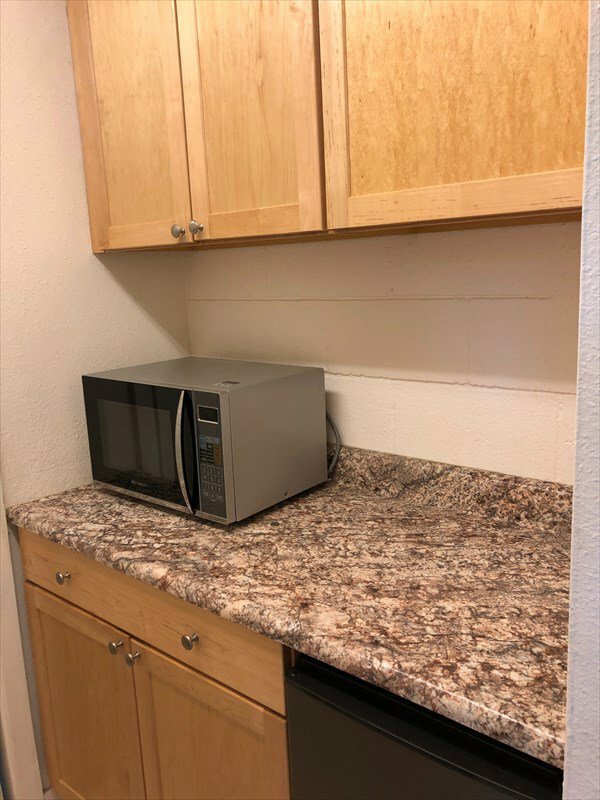 Unit was redone with new cabinets, countertops, koa laminate, sink, toilet, paint. 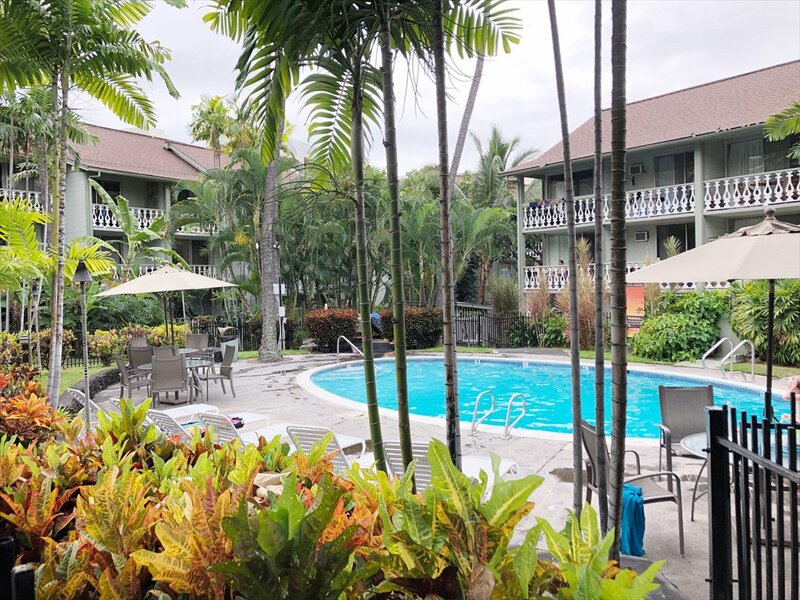 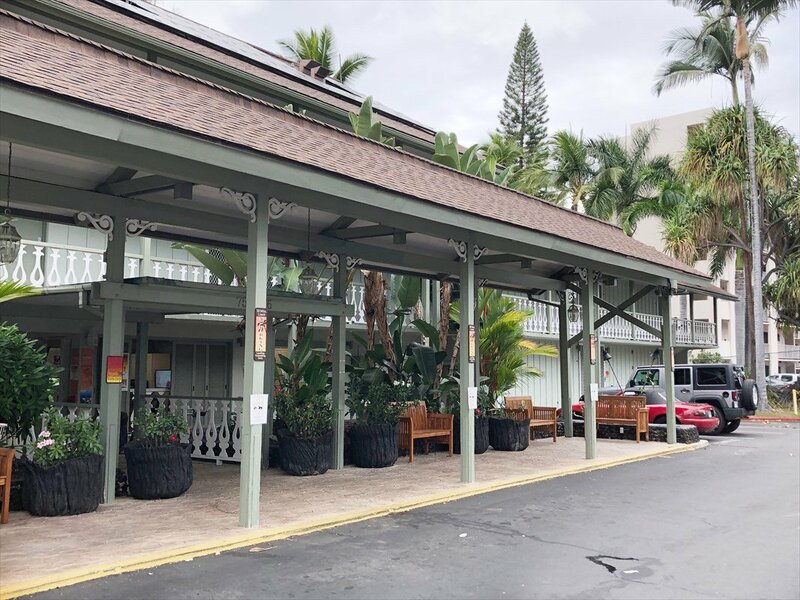 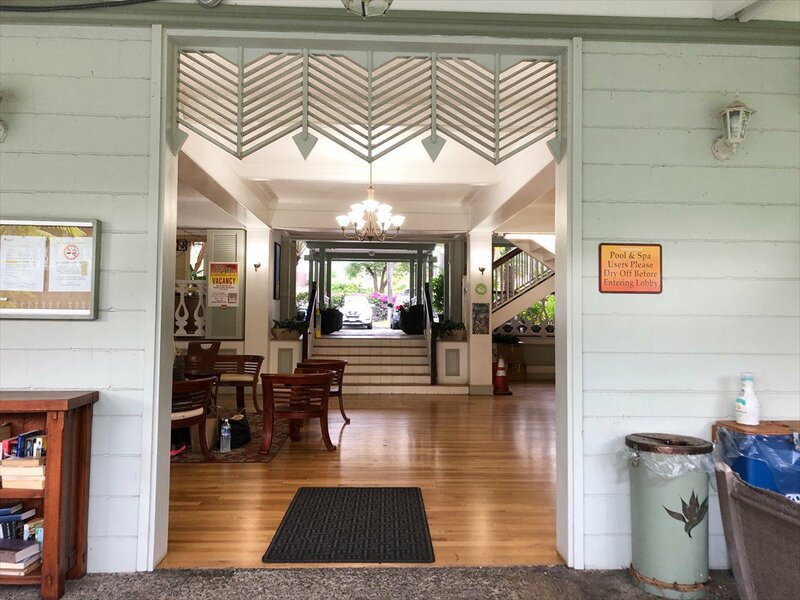 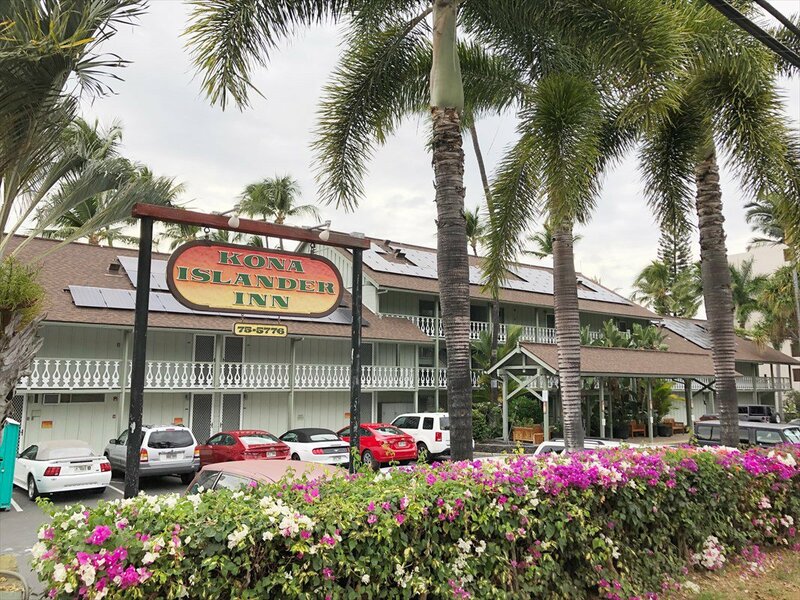 Kona Islander Inn is next to Coconut Grove Marketplace which features restaurants and shopping and access to scenic Alii Drive Parking with permit but as first come first serve basis. 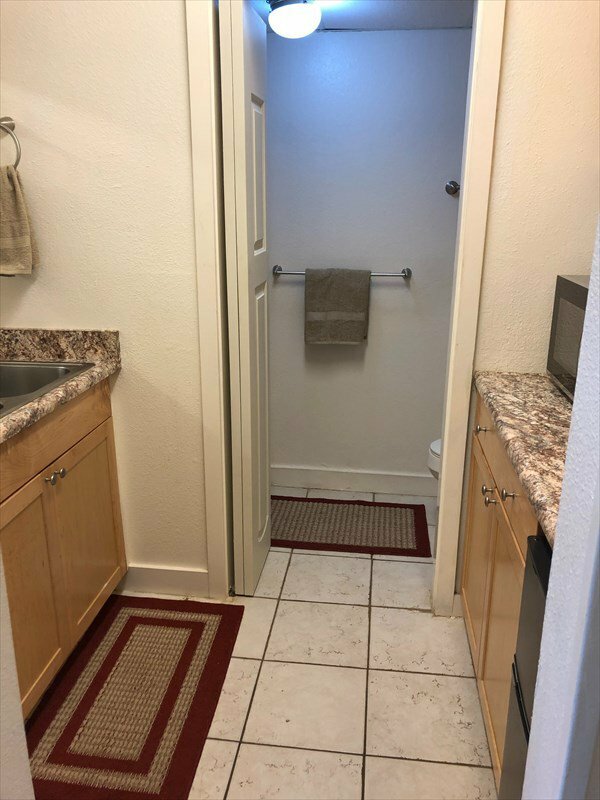 Monthly maintenance fee includes: site manager, cable, water, electricity, trash collection, sewer, common area landscaping and maintenance, master policy insurance on the project.